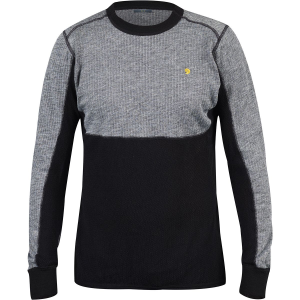 True to its name, the men's Icebreaker Everyday half-zip top can be worn any, or even every, day of the week. 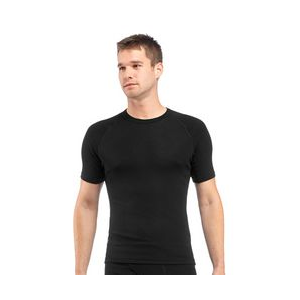 It works great as a stand-alone shirt or an insulating base or mid layer in cool weather. An essential layer made from soft merino wool, Icebreaker's Everyday 1/2 Zip is an odor-resistant alternative to synthetics and a great value. This product will be shipped directly from Icebreaker and will leave their warehouse in 2-3 business days. 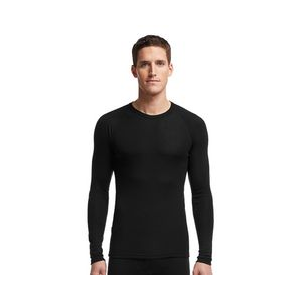 Eligible for UPS ground shipping only.. . . . Bodyfit 200: Lightweight rib-knit merino wool base layer for cool conditions. Slim fit: Rib-knit fabric fits the body's contours for a comfortable fit; best for outdoor and hiking, travel and lifestyle. Ultrafine merino fibers regulate body temperature: trap warmth when it's cool and keep you cool when it's warm. 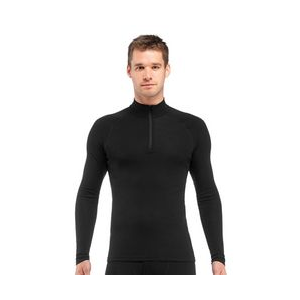 Highly breathable merino wicks moisture away from the skin without making you feel clammy. Naturally odor resistant for no-stink confidence; ultrafine fibers for itch-free softness. 1/2 zip for cooling ventilation or warmth. 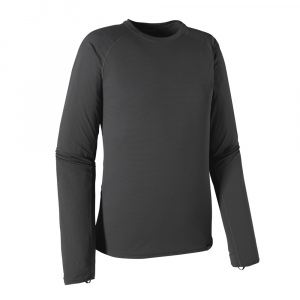 Raglan sleeves for ease of movement. Forward side seams prevent chafing. Flatlock stitching prevents chafing. Icebreaker pip label. Machine wash; dries fast in the shade, but do not tumble dry. Discontinued . 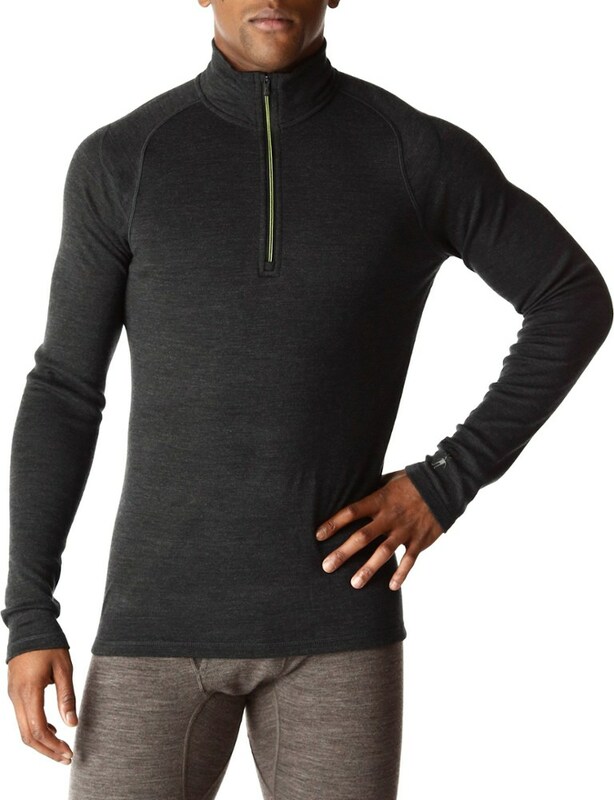 Stay warm with the insulating, midweight design of Icebreakerand#39;s Everyday base layer top, featuring soft, luxurious merino wool -- a fiber that naturally wicks moisture, controls temperature and makes an ideal thermal addition to any cold-weather wardrobe. Available Colors: BLACK. Sizes: S, M, L, XL, 2XL. The Icebreaker Men's Everyday Half Zip is not available from the stores we monitor. It was last seen January 26, 2018	at REI.